Do cops believe themselves to be above the law? 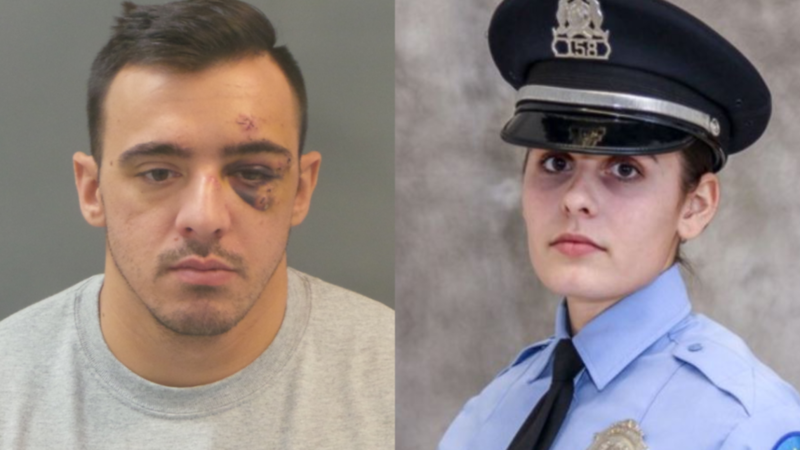 The St. Louis cop and the female officer he is accused of killing in a deadly game of Russian roulette had been on patrol together two days before her death. 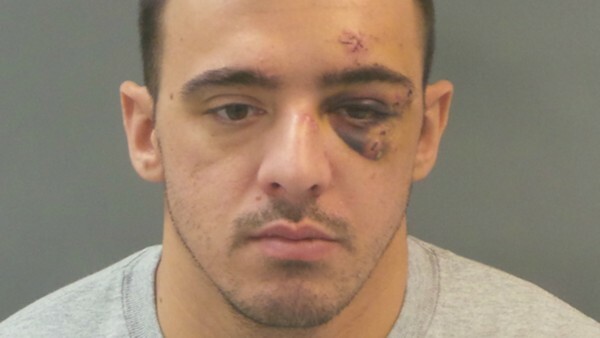 St. Louis cops Nathaniel Hendren, 29, and Katlyn Alix, 24, worked an overnight patrol shift together on January 22. 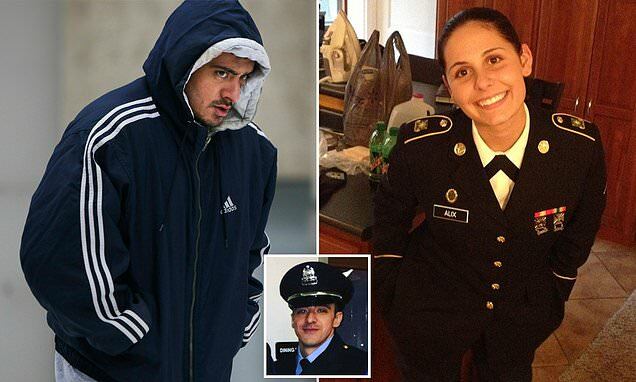 It was the last time Alix was on duty before she was killed two days later. On the force two years they were not. So quickly the dark side of the force was learned. Powerful the dark side is. Another case of a very few "bad cops?" STLMPD will institute a policy of having their minions report their whereabouts every hour. The irony in that statement is priceless. He said he called the press conference to clarify as much as he can surrounding the tragic incident. Officer Katlyn Alix was fatally shot by her co-worker on Jan. 24 in south St. Louis. 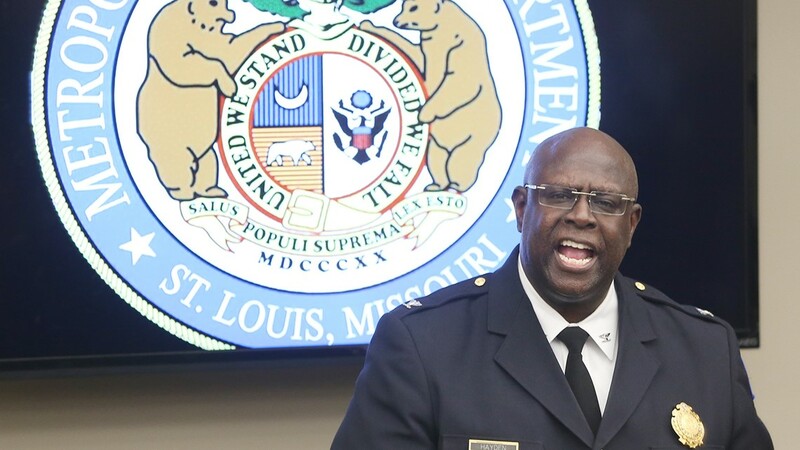 STLMPD, like all LEAs, the organization must be protected at all costs. The partner [Riordan] told investigators that he grew uncomfortable while the other two were playing with a gun. He says he had started to leave when he heard a shot. Why not stop the unlawful activity. Unlawful use of weapons — exceptions — penalties. Why was the shooter permitted to walk the streets for a week after killing a citizen...rhetorical question, I know. Not charged under RSMo 571.030. In short yes most, not all. But most do know that regardless what they do, every effort by their fellow officers, their dept, and the court system will cover or find a way to justify their actions , and behave accordingly. I don't think they believe themselves to be above the law... they KNOW that they are, in fact, above the law. In some ways, we have direct proof that police officers are treated as above the law. I have personally witnessed officers flat-out lie under oath on the stand. Judges at least automatically assign them credibility over ordinary citizens and sometimes facilitate the lying. Many police officers have shot and killed innocents in circumstances that would have resulted in felony convictions for ordinary citizens. In my encounters with officers, most (not all) have behaved in a way that indicates they believe themselves to be super-citizens, rather than just folks whose government jobs afford them powers over specific people in specific circumstances. So, yes, in my experience, most (not all) officers do believe that our system grants them “rights” that place them above laws that burden us ordinary citizens. rather than just folks whose government jobs afford them powers over specific people in specific circumstances. So, why do we accept them in our world? Why accept their apoligists? We all know when when we are being ******. Why are you so accepting of it? They only have the power if you accept that they do. Hold them to whats right. That said, getting a cop even charged with a crime is rare. Convictions almost never occur. QI does get pierced from time to time. St. John v. McColley comes to mind. Roy Call got a nice settlement when Riverside realized they and the cop were going to lose. A recording that established that the cop was flat-out lying was key to that case. Sorry, no QI involved in Call’s case whatsoever as the riverside city council decided to settle out of court! Reread my post. I believe that the settlement was reached because the city believed that QI would have been pierced had the recordings been heard in court. QI was pierced in the St John case. So, point made regardless. Anyway, I am done discussing anything with you. I perceive that you goal is to antagonize, not to discuss. Have a nice life. What on earth eye95 is there to discuss except your inadequate and grossly inaccurate ‘were going’ or ‘would have’ fantasy statements posted on this national forum as objective and substantiated FACTS. In a lawsuit against the Ohio city of Riverside, its mayor, and two police officers, Roy Call claims he was illegally detained and briefly had his gun confiscated. Unfortunate that a trial did not manifest. Perhaps the nittwittery evident in the cop comments at the time further reinforce a different thread on cops and their attitudes regarding the laws. Is there a requirement in Ohio that somebody OCing have ID and provide it when asked by the police? If so, the guy violated the law. If not, he was right to sue. So, even if Ohio law had such a requirement, it would be ruled unconstitutional. The cop knew (or should have known) that his stop was illegal. St John v. McColley (cited in US v. Black) says that QI is pierced. Edited to correct the Ohio case citation. Thanks to BB62 for pointing out the mistake. Thanks for the info Eye. Ohio has a law you must inform at a traffic stop if your cc. I do not think that applies to OC though I could be wrong. If you are OC on the street, there is no duty to inform. However, it is kinda obvious. If the stop is a traffic stop, being OC in the car requires a license. I’d inform the officer. CJ4wd, you might have not stated your OC’g question inappropriately as you did not receive a viable response as a comment stating quote...even if Ohio law had such a requirement, it would be ruled unconstitutional. could result in you ending up in judical hot water! Finally, ORC 2923.16 is applicable OC/CC.